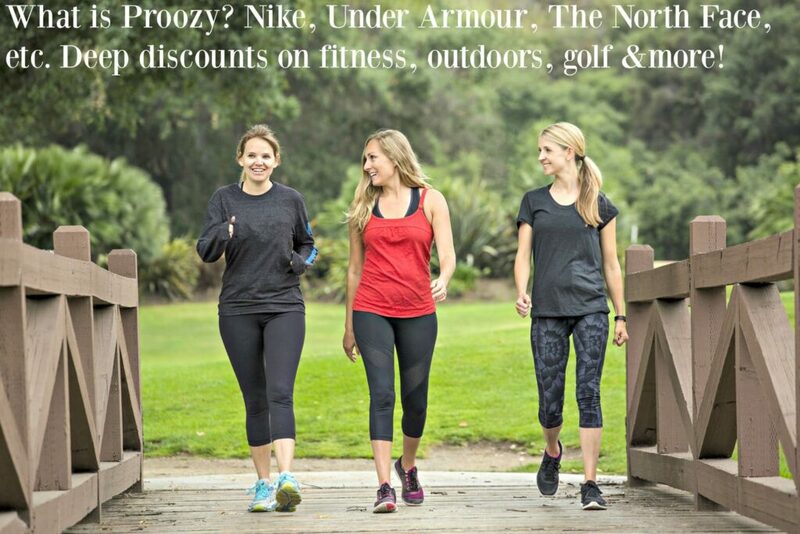 I’ve had several readers ask me “What is Proozy?” when I shared some of their deals and steals for fitness apparel and sporting goods recently. Proozy is a deal site that finds discounts and deals on top sporting goods, outdoor clothing, fitness apparel and more. We have affiliate relationships which means we may earn a small referral commission at no additional cost to you if you shop using our links. You will find brand new products guaranteed to be 100% authentic, that come with a 30-day warranty (from date of delivery) to be free from damage and manufacturer defects. Quick link to Proozy deals: Up to 75% Off-Nike, Adidas, UA, and more! 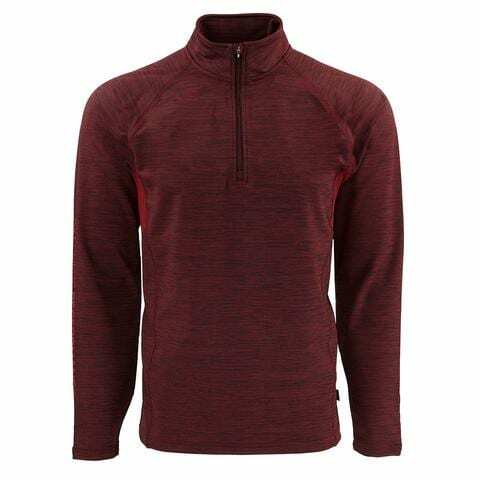 The SKECHERS Apparel – GOGOLF Backswing Quarter Zip Sweatshirt. 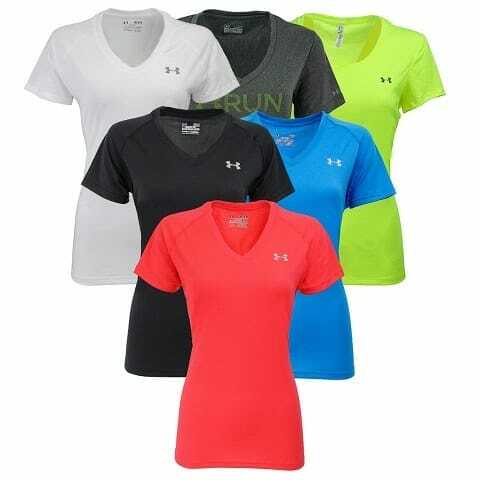 Soft poly and Spandex blend fabric in an active fit sweatshirt design with stitching accents and Skechers logo detail. Because of their relationships, they are able to pass along big savings to their customers. The photo above is an example of a few of the Men’s Clearance deals that were available at the time of posting. The deals they offer change daily so these may or may not be available when you check out the site today. I just want to give you an idea of the deep discounts they offer! The photo above is an example of a few of the Women’s Clearance deals that were available at the time of posting. The deals they offer change daily so these may or may not be available when you check out the site today but as you can see, there are some great deals to be found. Be sure and check the Clearance Section on the Proozy website. Golf Deals-Save Big on TaylorMade, Callaway, Nike and more! You will find deep discounts on these popular brands & more on the Proozy Brands page. See the rest of their top brands on sale on the Proozy Brands page. “We process ALL orders within 24 hours, and most days, it’s not easy. It’s a great deal of work, but that’s how much we care. Express orders, such as Overnight and 2nd Day, are absolutely guaranteed to ship the same day if ordered by 4 PM (CST). When you need your stuff, we’re not going to stand in your way. Earn points on every purchase and get the opportunity to save even more off already discounted prices on your favorite brands. Earn 200 points just for signing up and 1 point for each dollar spent on Proozy.com. Points can be redeemed for discounts on your favorite brands. Get more information about the Proozy Rewards Program here. Most of us are Amazon shoppers too so I am including a link directly to the Amazon Sports and Fitness page. Here you can easily compare prices and read the reviews. If you have a fitness lover or outdoorsy person on your gift list, you can really stretch your dollars and find fantastic gift options at Proozy.